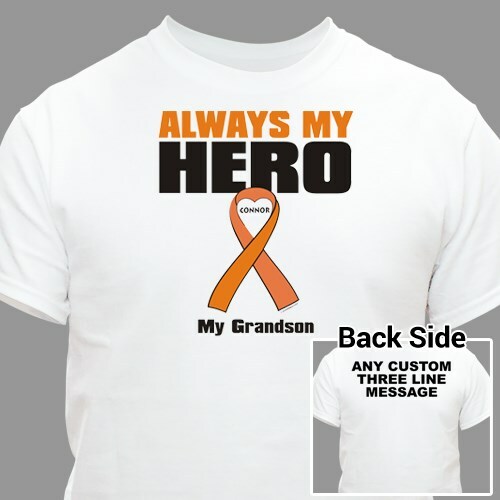 Support your hero with this great Personalized Multiples Sclerosis Walk T-Shirt. Multiple Sclerosis t-shirts like this work well at any Multiple Sclerosis Walk Event, where you can show your support and help raise awareness. My husband loves this shirt and he wears it proudly!! When I actually looked at the item when I received it, it brought me to tears!